Fogous are a big mystery. 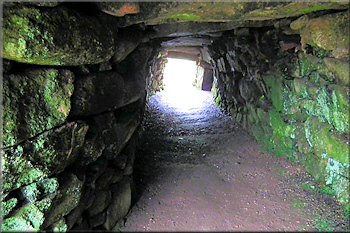 They are stone-built tunnels, often curved, between 5m and 20m long, sometimes with a small side-chamber called a 'creep' - at Carn Euny there's a sizeable chamber off the fogou. 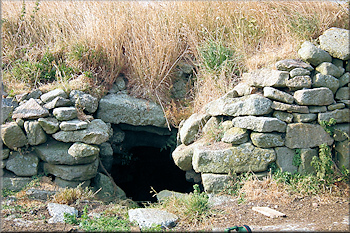 Sometimes they are built as part of an iron age settlement, sometimes not. The big question is why they were built. Answers range from spiritual initiatory chambers to storehouses and hideaways, and no one really knows the answer, and there are no records offering clues. One line of enquiry that hasn't been explored is that they could involve subtle-energy technologies such as what parapsychologists successfully experimented with in the 1970s-80s - they could have been used for upgrading seeds, sharpening tools and preserving foods, amongst other things. The likelihood is that they had multiple purposes, perhaps for healing, as retreat places, for invoking the underworld, for oracles and ceremonies or as places to convalesce or die in peace. Use of such places for cool food storage or keeping beer, or for storing tin or gold, or for similar purposes, was not as profane as we would nowadays think - all these things were given by the gods, deserving the best treatment. There is evidence that the ends of at least some curved fogous are oriented to the rising and setting points of the sun at summer solstice. This indicates some sort of sacred purpose, to do with letting light into the darkness. Theories abound, but we still do not know exactly what fogous were built and used for. 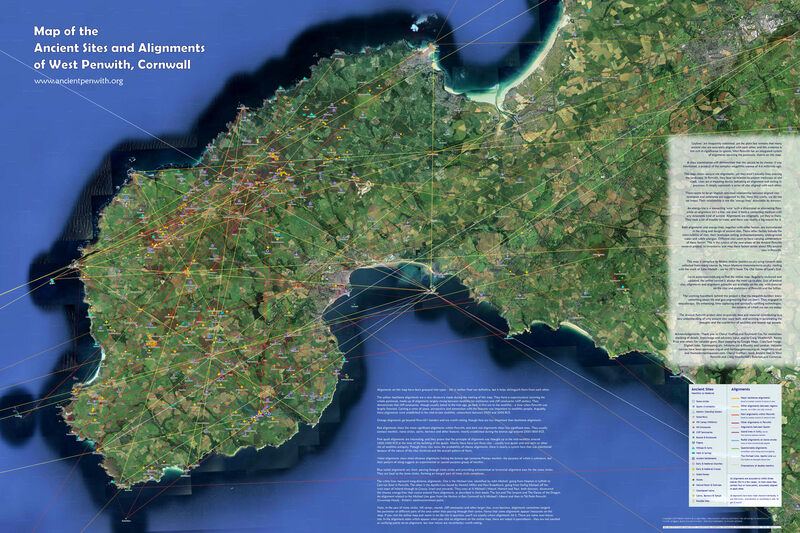 Fogous are all located in West Cornwall, built between 500 BCE and CE 500. Eleven survive, with 25ish further possibles. Two informative links: Andy Burnham and Jo May.